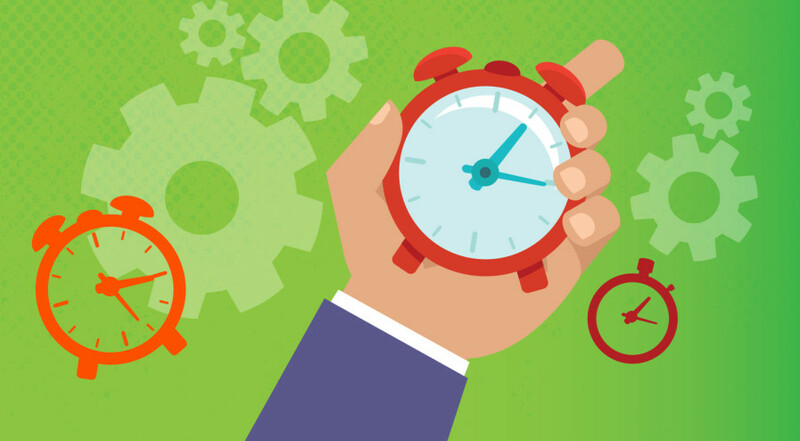 Procedural time limits mean the periods of time established by the law or a prosecutor, investigating judge or court pursuant to that law, within which participants to criminal proceedings are required (may) take procedural decisions or conduct procedural actions. Any procedural action or the totality of actions in the course of criminal proceedings shall be conducted without any unjustified delay and in any case not later than the deadline established in relevant provisions of the present Code. Establishment of procedural time-limits by prosecutor, investigating judge or court.To ensure that parties to criminal proceedings meet the requirements of reasonable time limits an investigating judge or court may establish procedural deadlines within the limits stipulated for in this Code taking into account the circumstances of an appropriate criminal proceeding. Any deadlines established by the prosecutor, investigating judge or court may not exceed the time limits stipulated for in this Code and must be sufficient to allow adequate time to complete appropriate procedural actions or take procedural decisions and to not hinder exercise of the right to defense. Time limits established in the present Code are calculated in hours, days and months. The deadlines may be determined through indicating an event. When a time limit is calculated in hours, it ends in the corresponding minute of the last hour. When a time limit is calculated in days, it ends at midnight of the last day of the time limit. When a time limit is calculated in months, it ends on the corresponding day of the last month. If the end of the time limit calculated in months falls on the month which does not have the corresponding day, the time limit ends on the last day of this month. When a time limit is calculated in days and months, the day from which time limit starts running is not taken into account, with the exception of time limits for keeping in custody and for the conduct of in-patient psychiatric expert examination which includes non-working time, and are calculated from the date of actual apprehension, taking into custody, or placing in the medical institution concerned. If the action concerned must be conducted in court or in pre-trial investigation agencies, the time limit ends at specified time of working day end in such institutions. When a procedural time limit is calculated, free days and holidays are included, and when time limit is calculated in hours, non-working hours are included, too. 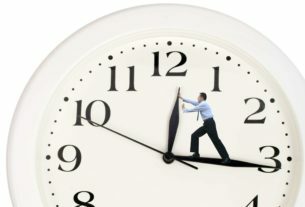 If the end of the time limit that is calculated in days or months, falls on the non-working day, the last day of the time limit is considered to be the following working day, with the exception of calculating time limits for keeping in custody and for the stay in a medical institution during the conduct of in-patient psychiatric expert examination. Iurii say’s According to Current Law Submission of motion by the interested individual for renewal of the missed time limit does not stop execution of the decision challenged with the missed time limit.